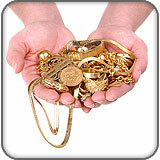 At Integrity Gold we specialize in personalized service. All of our customers are treated as if they were family, and receive the best possible pricing available on any product that they may seek. With 24 years of experience, no request is out of our reach. 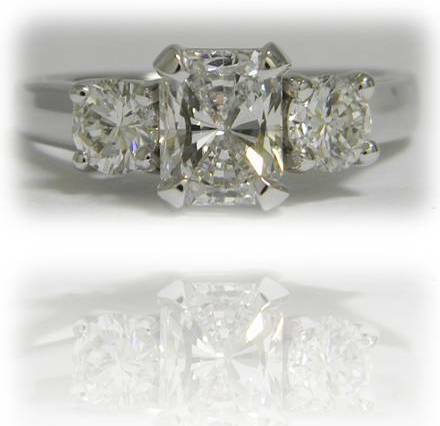 From Fancy Colored Diamonds to custom made pieces tailored to your specifications. Call today for any and all of your jewelry needs! !